The law passed by San Francisco in 2015 would require beverage advertisements within city limits to include warnings that drinking sugary drinks contributes to health issues. The San Francisco city attorney’s office, which argued for the law in court, said it was evaluating its next steps in light of the decision. Do you think a health warning should be placed in soda ads? The law is part of a campaign to reduce the consumption of sweet beverages as a way to combat obesity, diabetes, heart disease and tooth decay. Cities in California and across the nation have imposed taxes on sodas and other sugary drinks — an effort being fought by the beverage industry. Last year the state Legislature and then-Gov. Jerry Brown bowed to pressure from beverage companies and reluctantly banned local taxes on soda for the next 12 years. It followed similar bans recently passed in Arizona and Michigan. 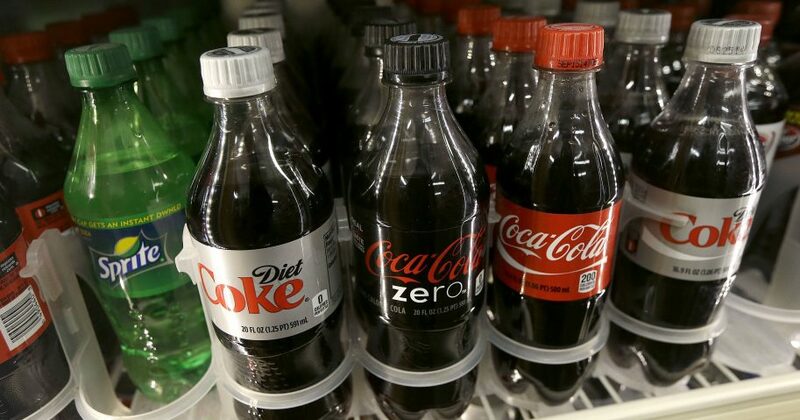 California’s ban was part of a maneuver to block a beverage industry-backed ballot measure that would make it much harder for cities and counties to raise taxes of any kind. The American Beverage Association said at the time that the legislation was about keeping groceries, including drinks, affordable. The beverage association said Thursday that it hopes to work with public health groups in San Francisco on helping residents make informed decisions about their diets.